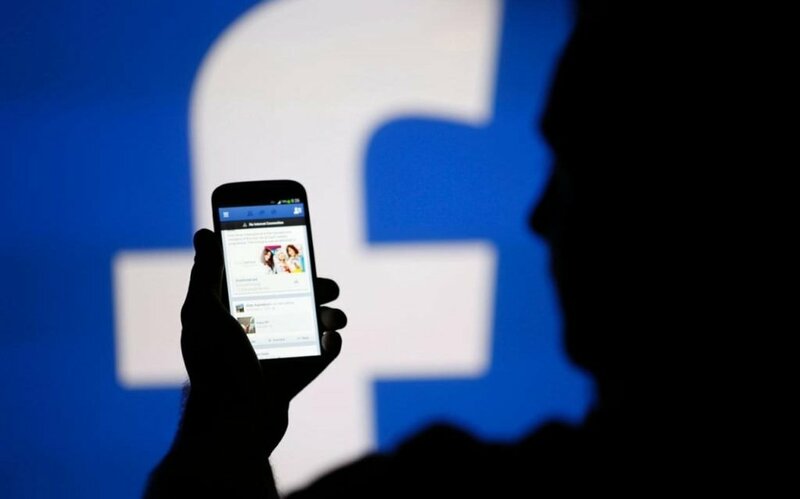 Facebook suffered a setback on Wednesday as users around the world experienced an outage of the social network. Some users complained of being unable to access the site, while others reported unusual behavior such as elements including the “post” box not appearing. A Facebook Spokesperson, while confirming the issue on CNET said a networking issue caused breakdown of social network for about an hour on Wednesday. He revealed that Instagram which is owned and operated by Facebook was also affected by the outage of network which is being investigated. “Earlier today, a networking issue caused some people to have trouble accessing Facebook services. “We quickly investigated and started restoring access within about an hour, and we have nearly fixed the issue for everyone. “We’re sorry for the inconvenience.” representative said. However, the outage of the network is being tracked by independent site, Down Detector, where users all around the world report issues.